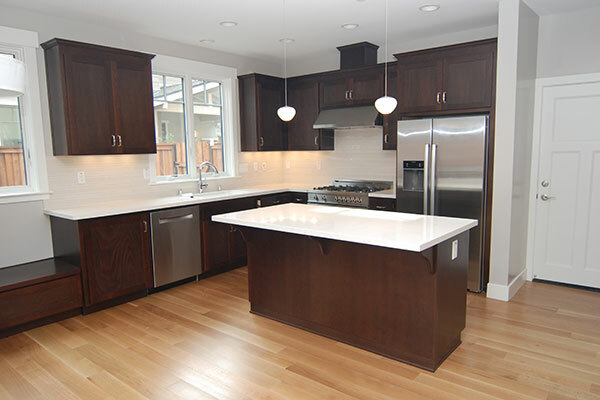 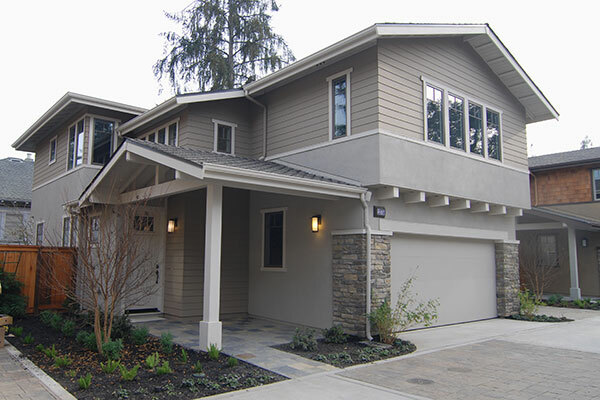 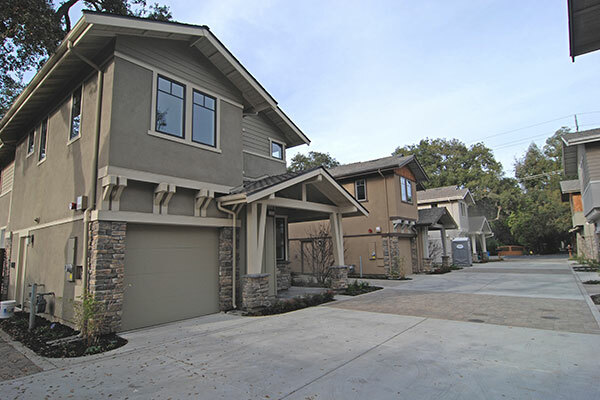 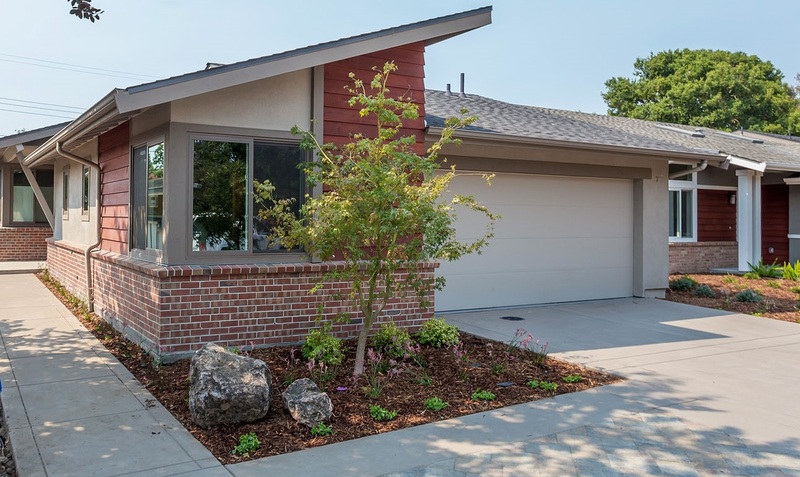 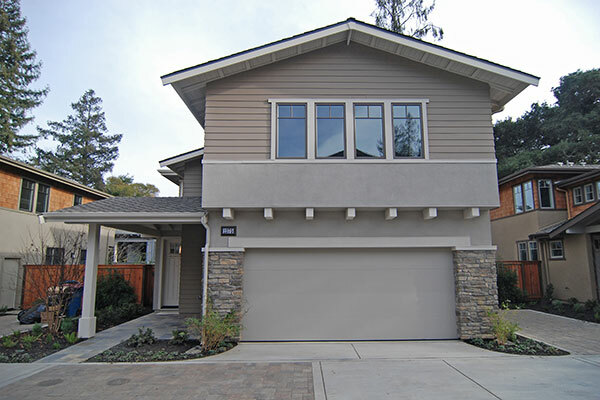 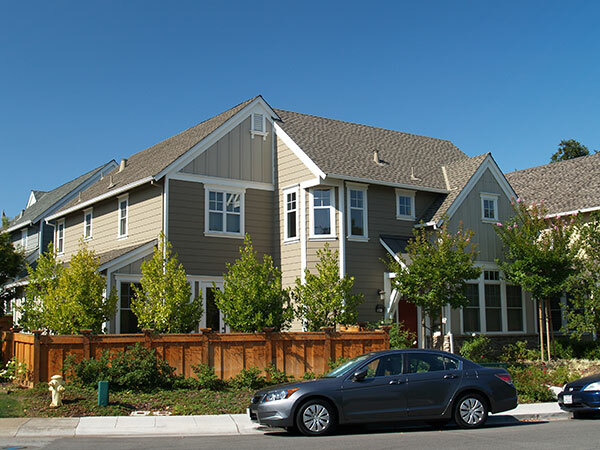 Four beautiful single-family homes in Silicon Valley’s hottest community – Sunnyvale. 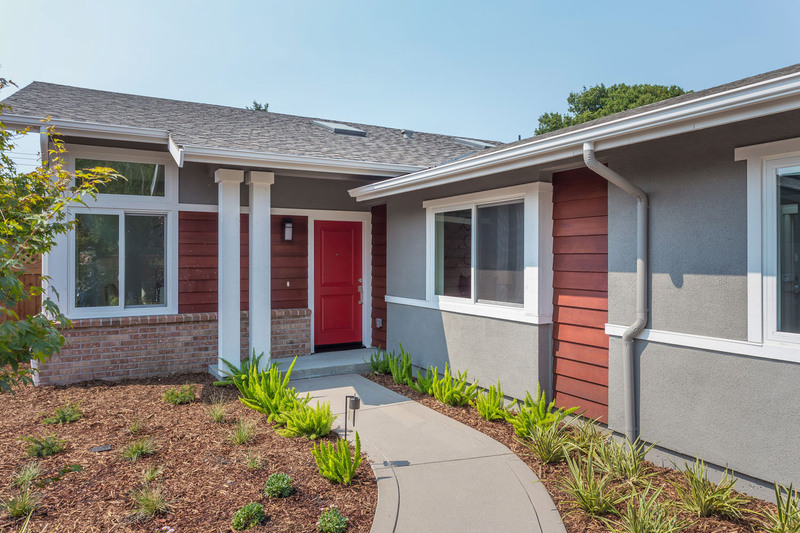 Located in the sought-after Cumberland neighborhood, just 1.5 miles to all the exciting new development in downtown at CityLine Sunnyvale and just 3 miles to the new Apple Park. 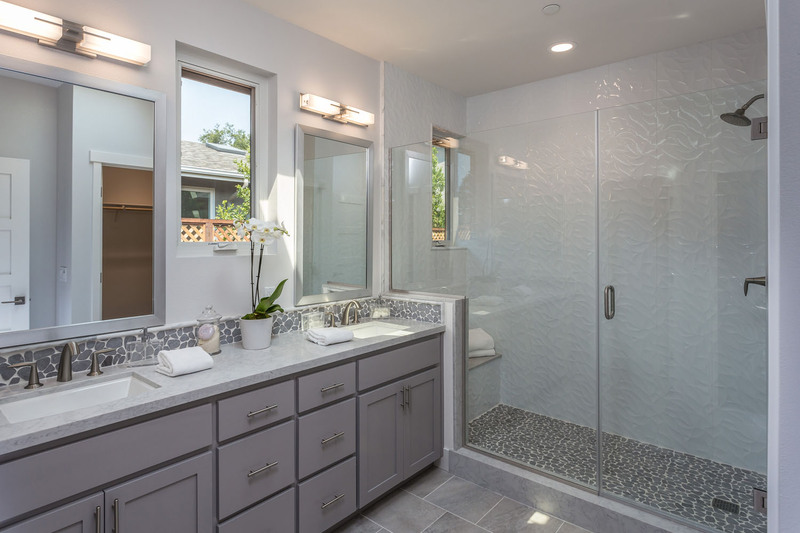 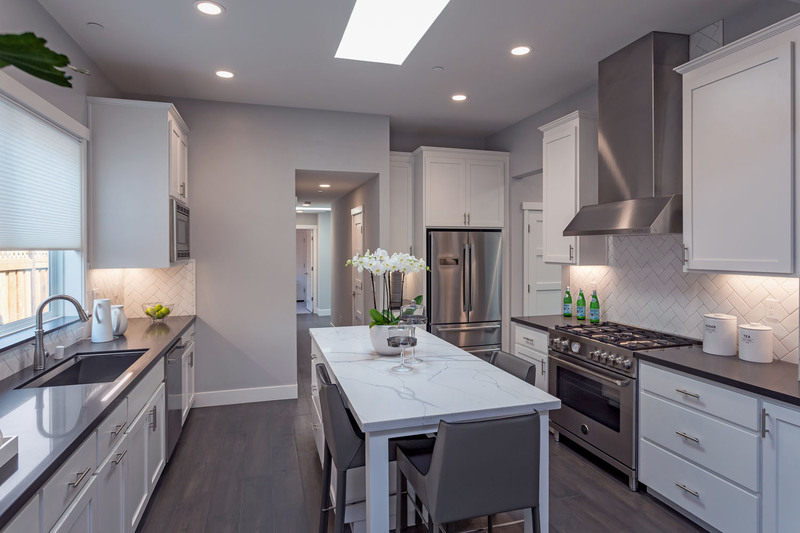 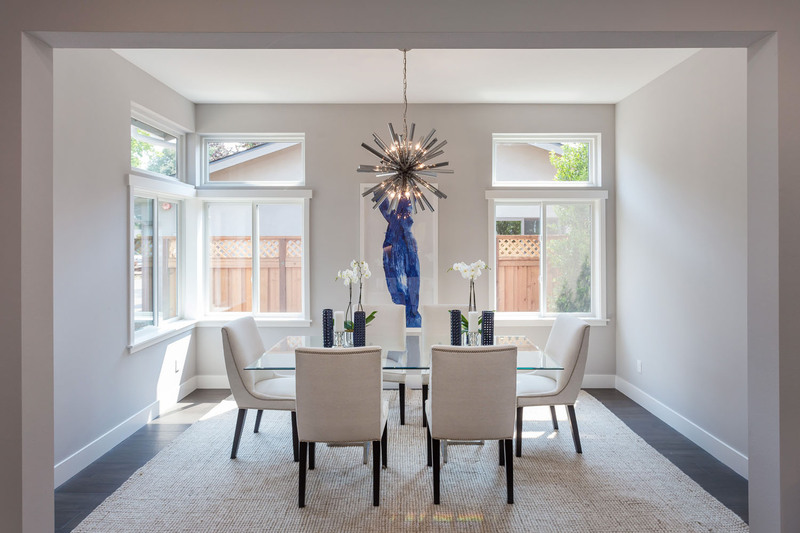 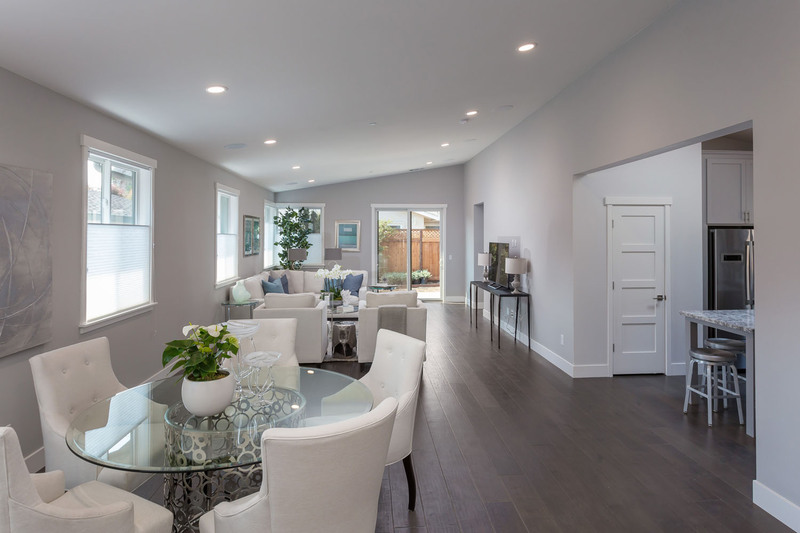 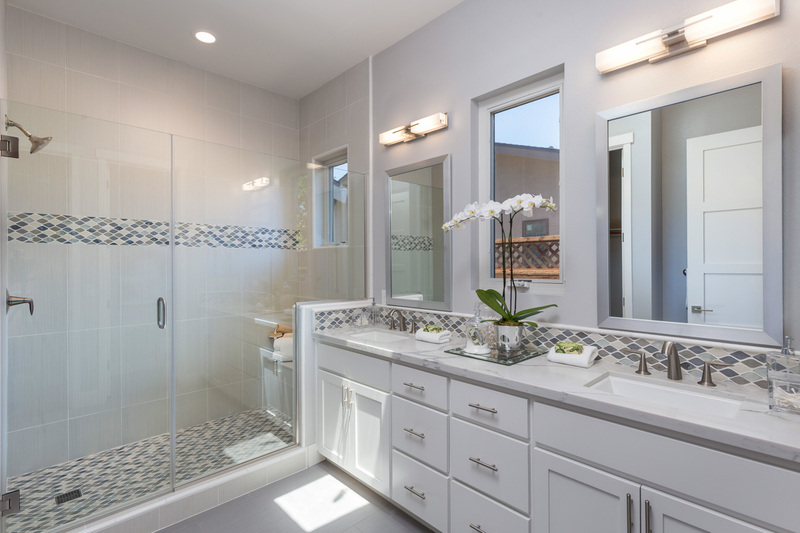 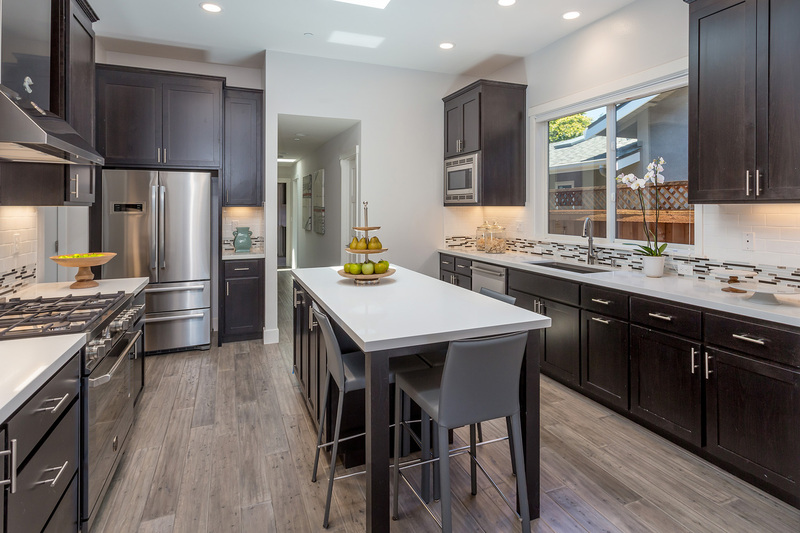 Located in sought after and acclaimed Menlo Park, the Laurel Oaks development consists of 6 detached single family homes, ranging from approximately 1,850 to 2,000 square feet. 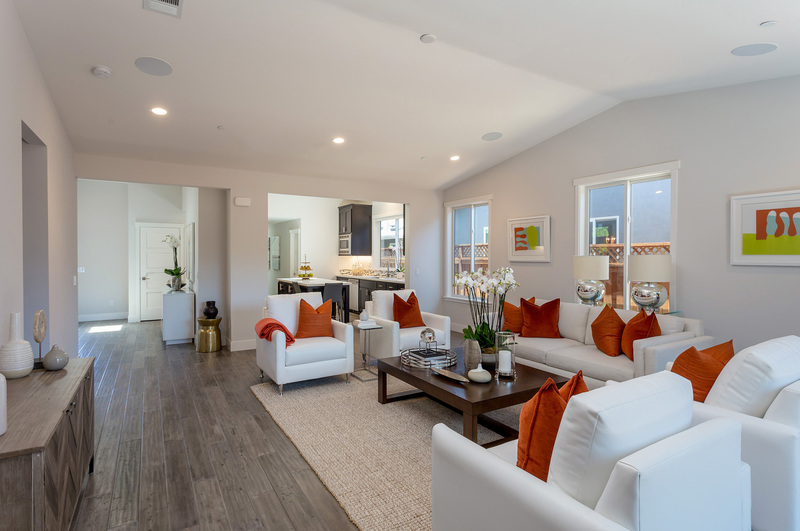 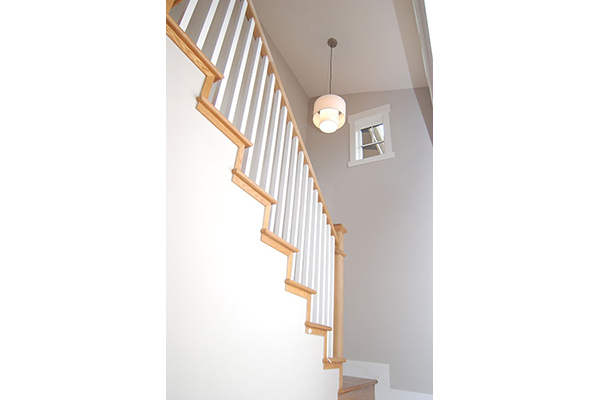 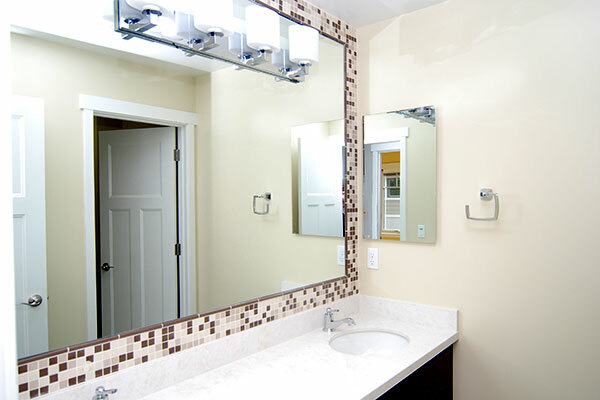 Two distinct floor plans offered many options and amenities. 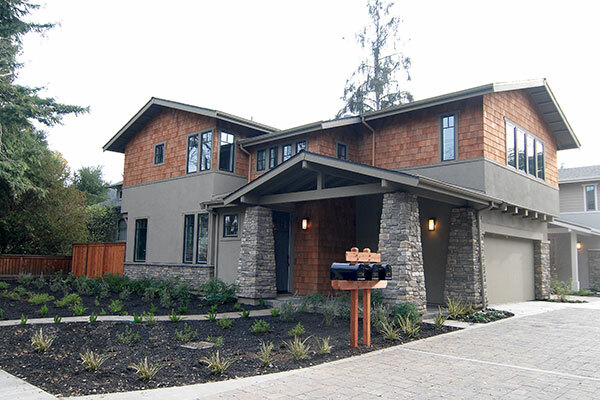 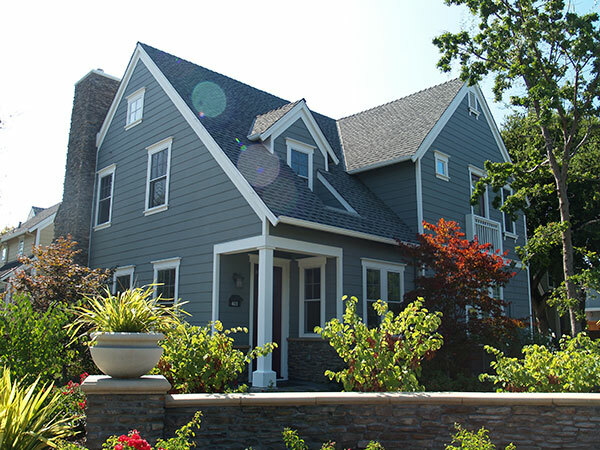 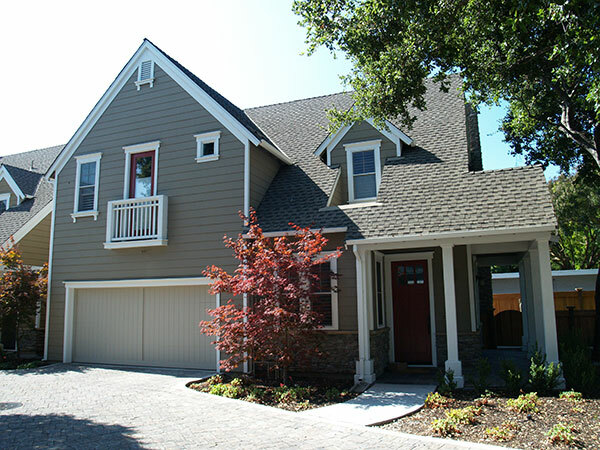 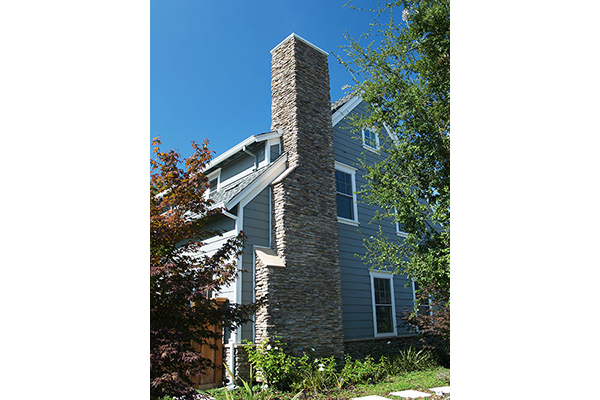 The contemporary Craftsman style was designed to embrace the eclectic mix of architecture in the surrounding neighborhood. 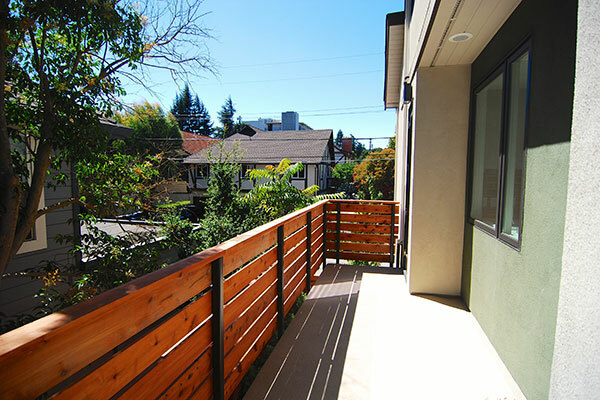 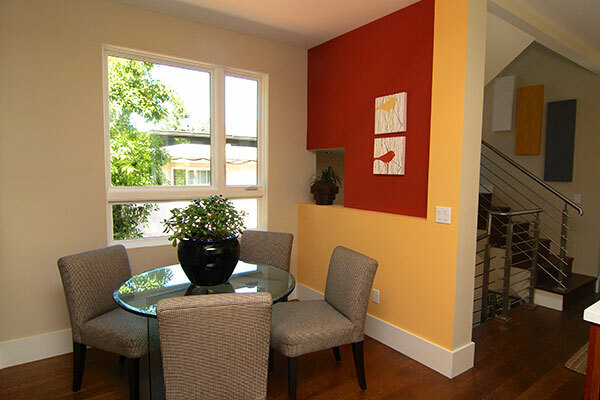 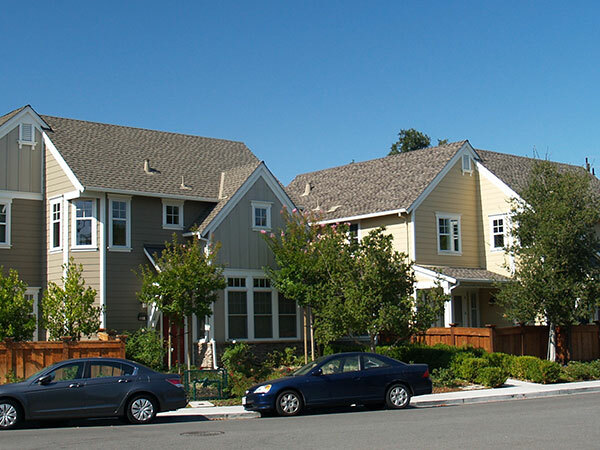 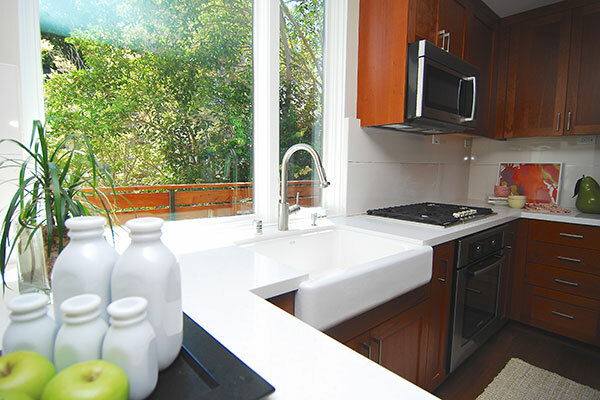 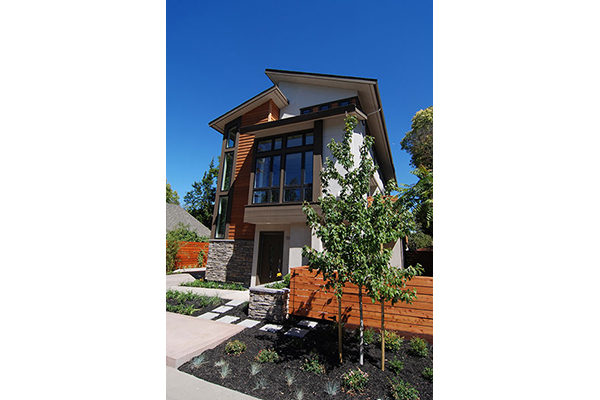 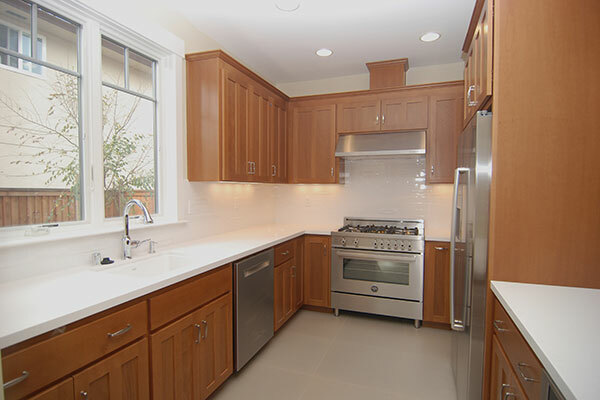 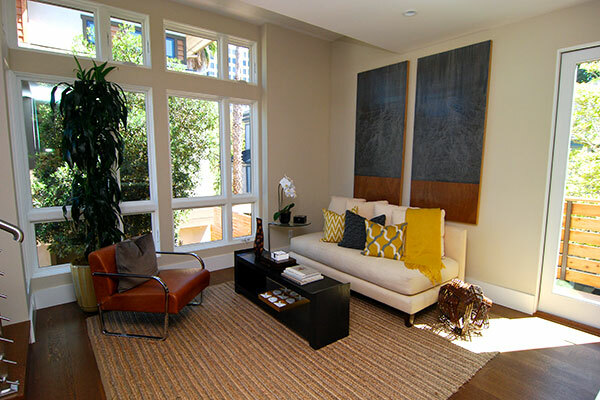 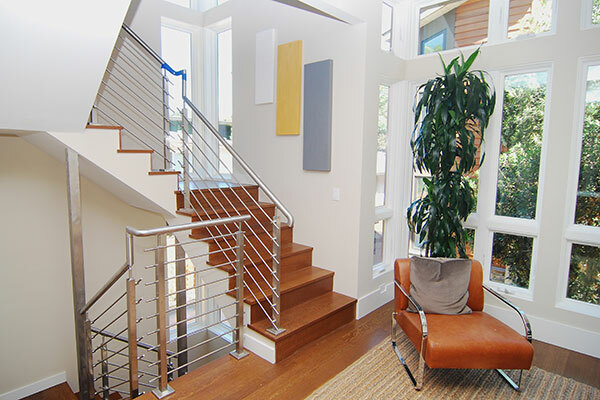 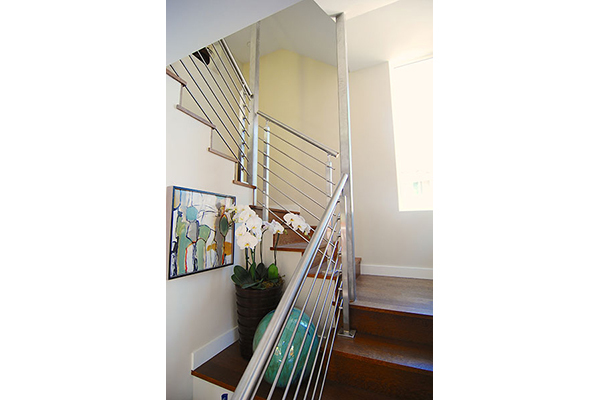 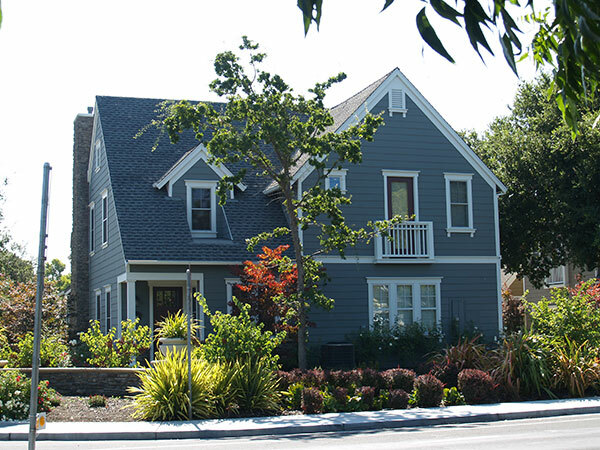 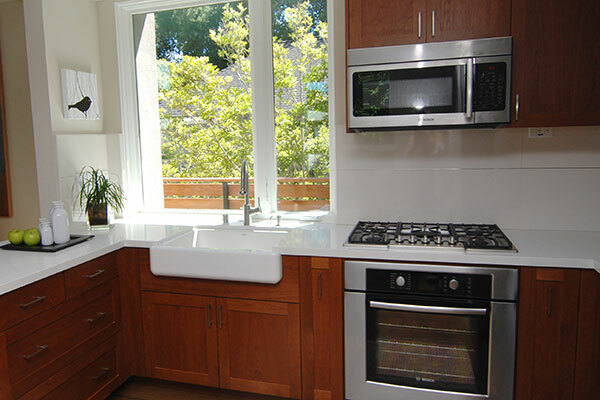 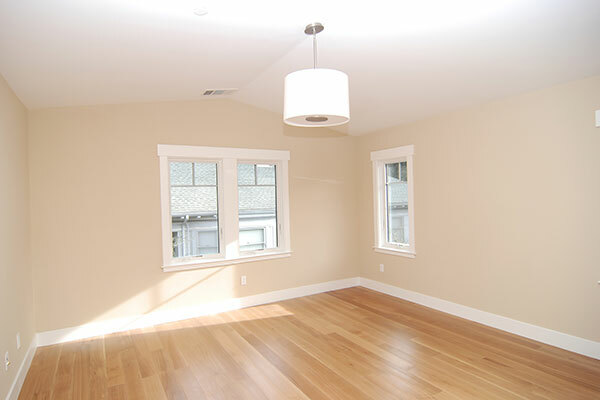 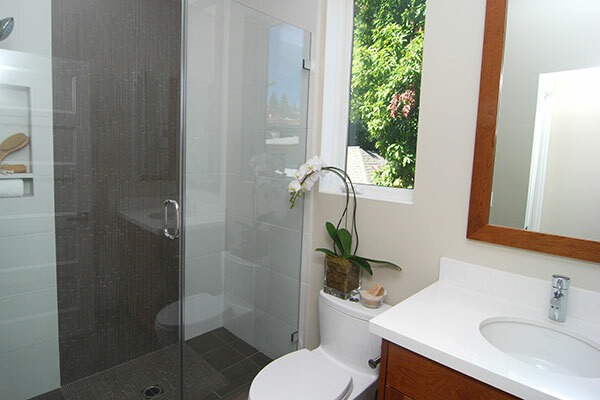 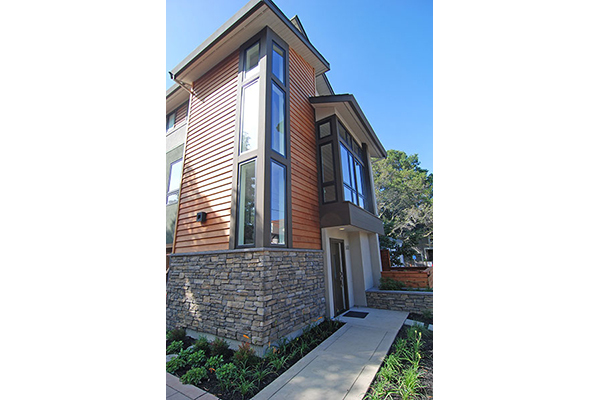 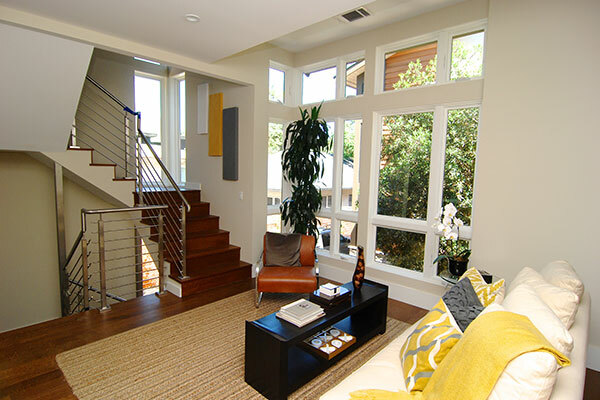 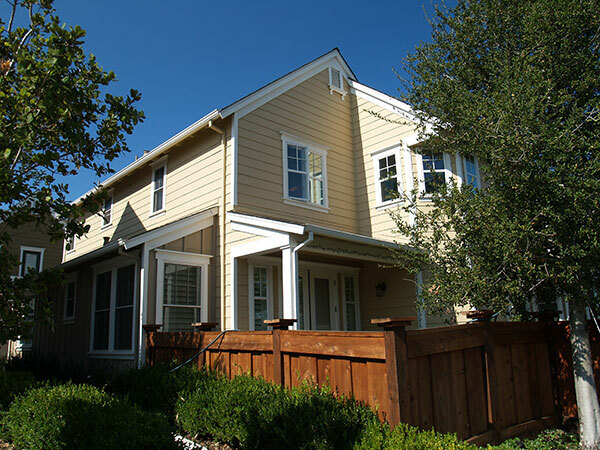 Four modern townhomes in beautiful downtown Palo Alto, located on Lytton Avenue, in the heart of the city. 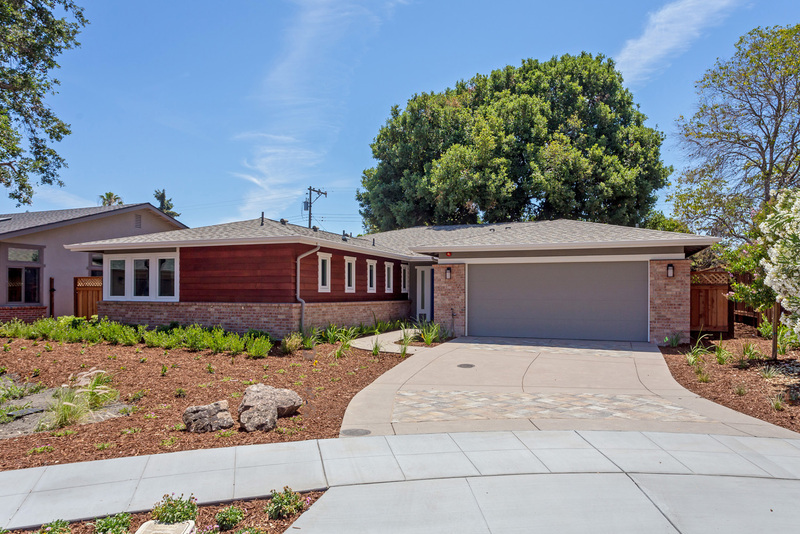 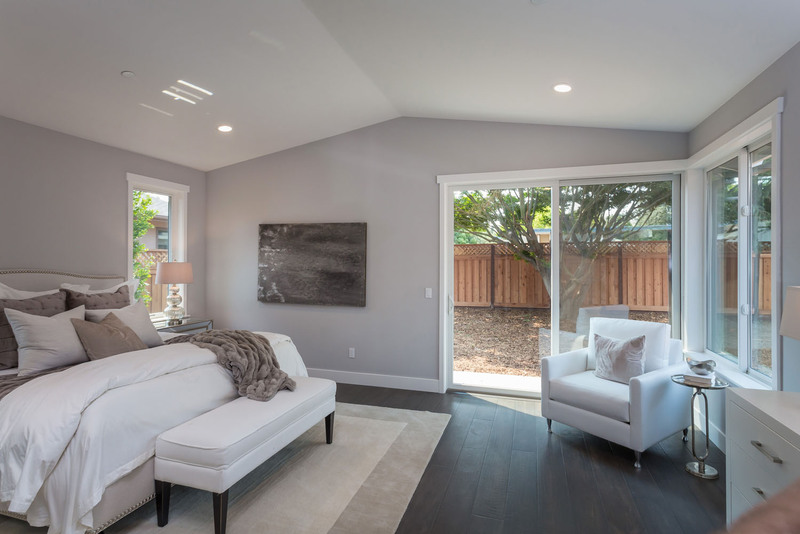 Each home is approximately 1,425 spacious square feet(per Palo Alto Building Code) of living space, has a 2-car garage, 3 bedrooms and 3 baths, plus a private yard space and deck. 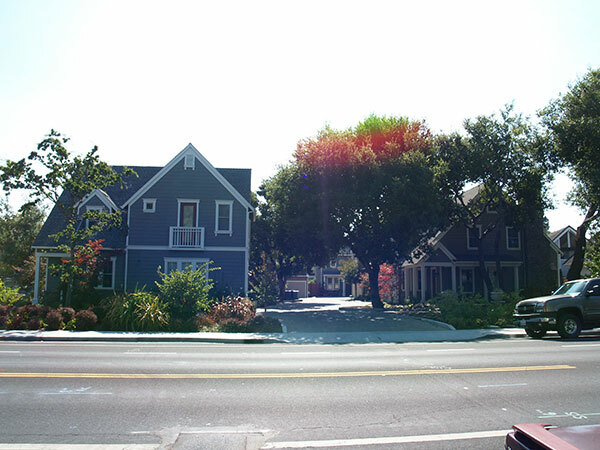 All of this within a short walk to restaurants, shopping and entertainment on University Avenue, and, most importantly, Caltrain. 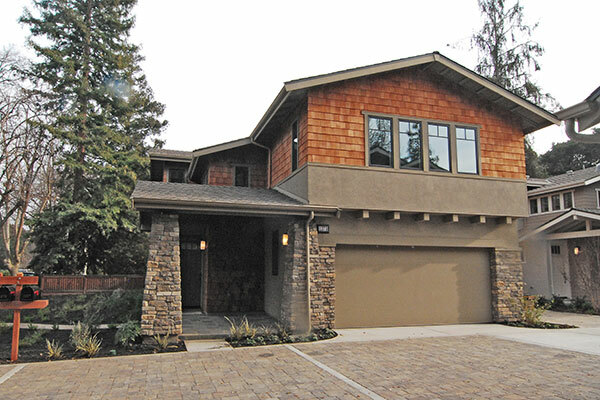 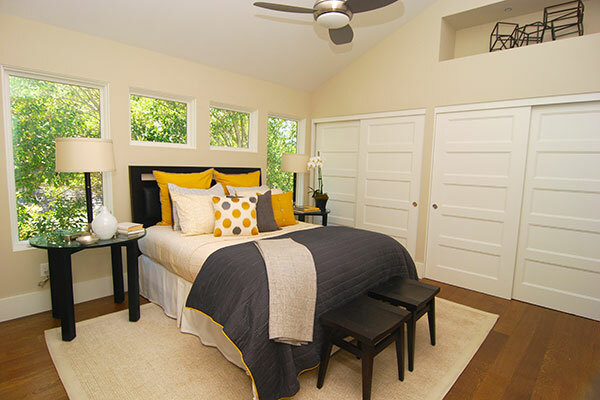 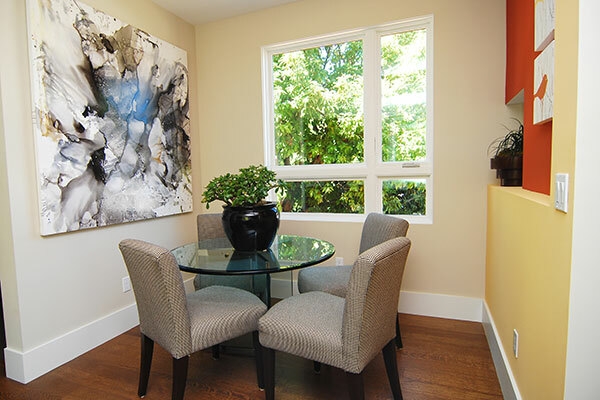 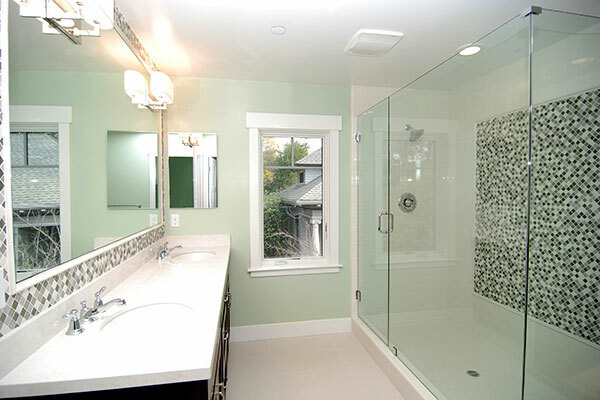 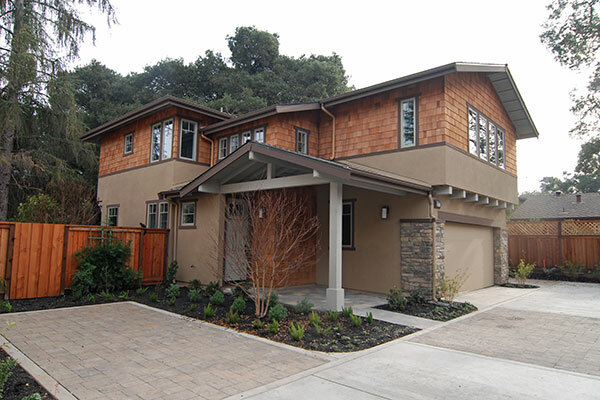 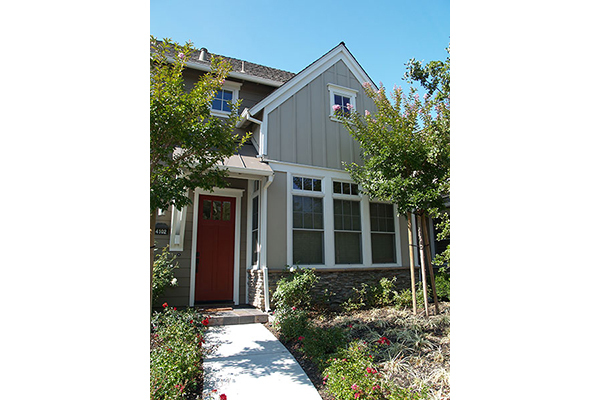 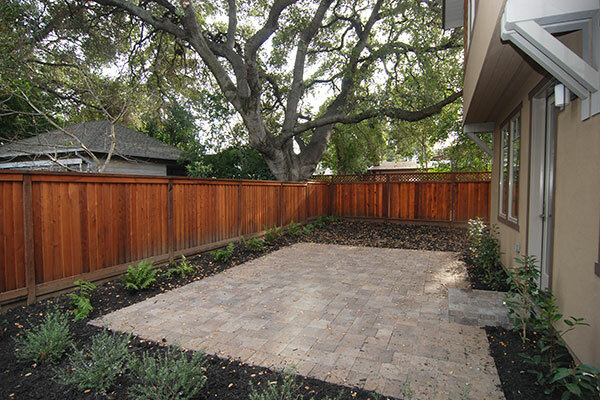 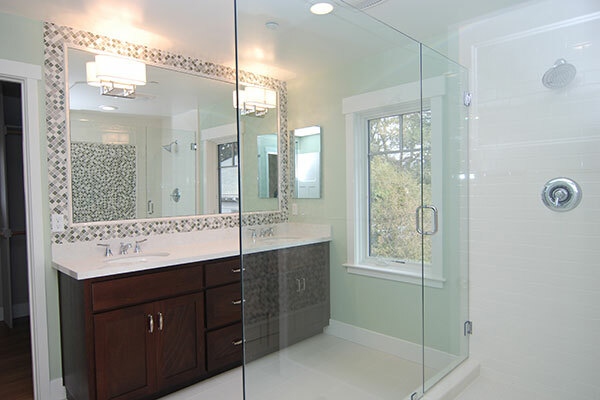 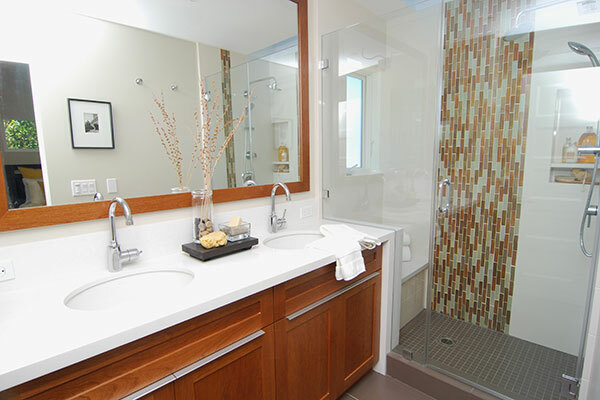 West Meadow Oaks is a luxury development located in the coveted town of Palo Alto. 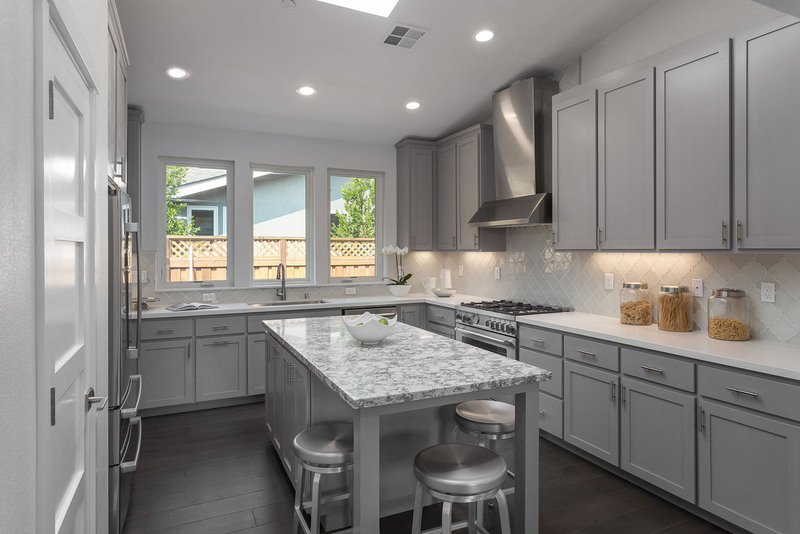 The 4- and 5-bedroom homes feature custom cabinets, GE Monogram appliances, solid wood windows, and top-of-the-line finishes. 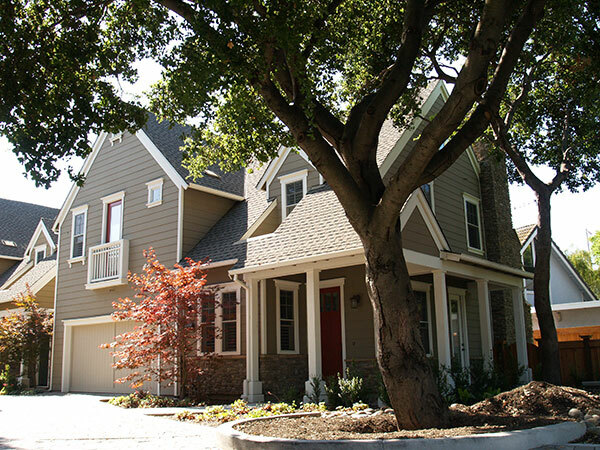 California Communities was also able to preserve all of the mature oak trees on the site, giving the project its name as well as preserving the environment.